DePalma's latest rhyming masterpiece, The Night Parade, has the distinct feeling of an instant classic. With stunning illustrations by Kyle Brown that beautifully capture and blend orchestrated chaos and whimsy of a world where dreams and nightmares run free. 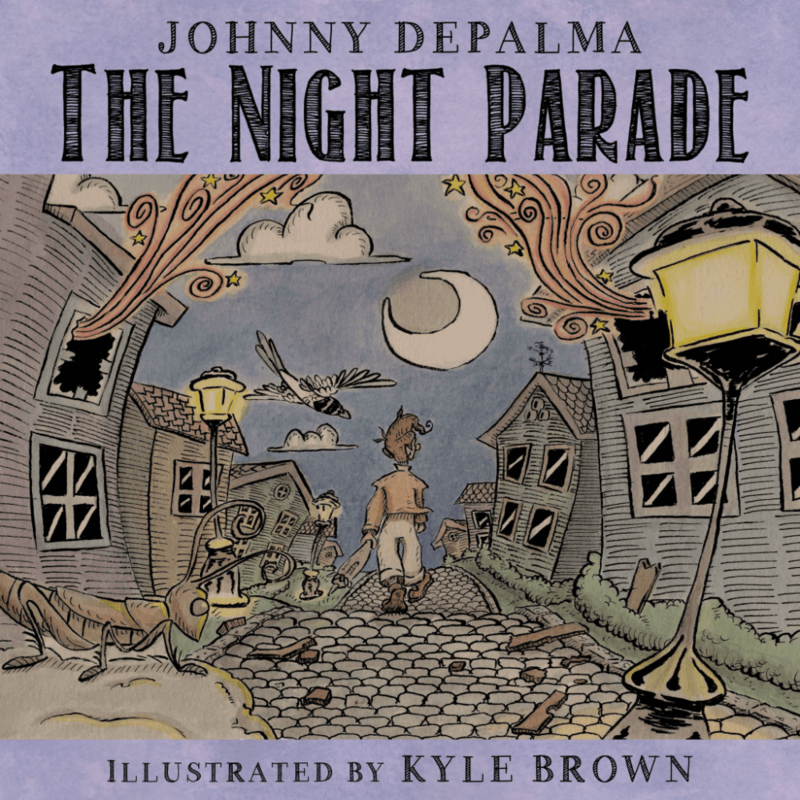 This simple, yet elegant tale reminds both the young, and the young at heart, that our dreams are always out there, waiting for us to find them.